It’s been one week since Halloween Returns was officially announced, and while we await more details about the plot, Michael Myers’ anticipated big screen comeback has been a hot topic on social media over the last seven days. Fans and celebrities alike have expressed mostly excitement, and an some cases lack thereof, for the upcoming eleventh installment in horror’s most hallowed franchise, including the new film’s writer Patrick Melton, original Halloween star Kyle Richards, and Hatchet director (and admitted Halloween fanatic) Adam Green, among hundreds of others. Here we have compiled a few of our favorite tweets from fans and notable genre personalities that was saw in the last week. If you caught a great reaction that we missed, feel free to share the link in the comments! @DimensionFilms #HalloweenReturns Please ask @KyleRichards to come back to the series !!! 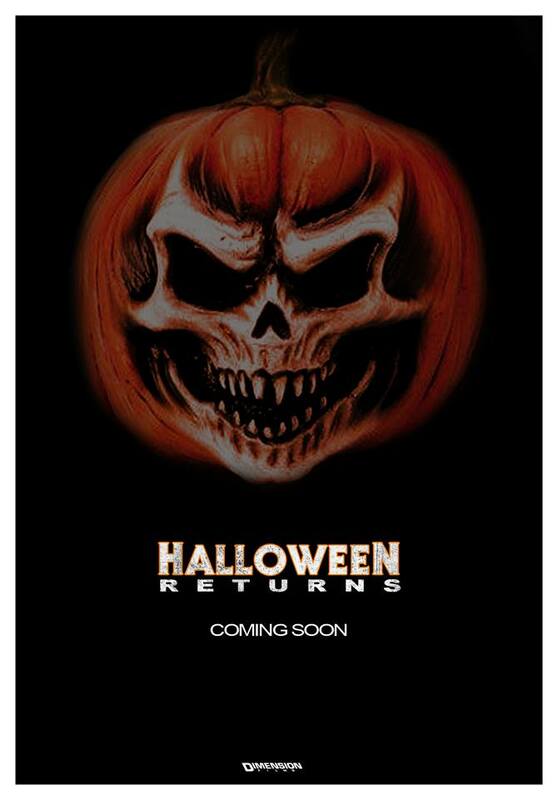 @PatrickWMelton SO excited for #HalloweenReturns! As long as Michael has his classic mask, I’m satisfied! Do the makers of #HalloweenReturns think that the famous franchise’s masked killer is named “Halloween”?